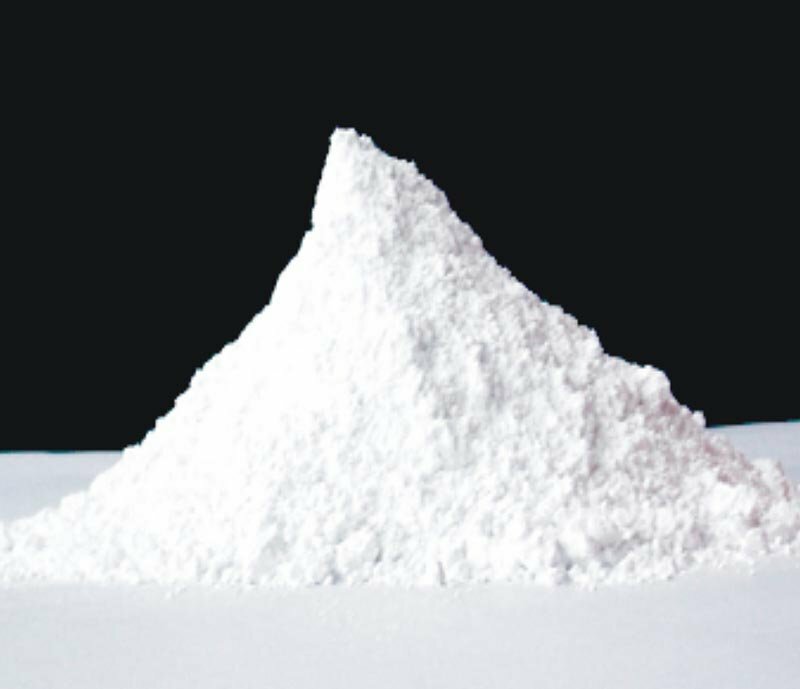 More disturbing findings about the commonly used food additive “titanium dioxide” have just been released. A recent scientific study found that this nanoparticle causes blood vessels to enlarge and leak and that these leaky blood vessels can trigger existing cancerous tumors to grow faster and to spread to new areas of the body. We have been reporting on troublesome research findings surrounding the food additive nanoparticle ‘titanium dioxide’ for a number of years now. Some studies have found that this food additive can cause gaps in the lining of intestinal walls to widen, causing leaking which can exacerbate intestinal disorders like colitis and Crohn’s Disease to worsen (a, b, c). Cancer nanomedicine, which are designed to kill cancer cells, may accelerate metastasis. Using breast cancer as a model, they discovered that common nanoparticles made from gold, titanium dioxide, silver and silicon dioxide – and also used in nanomedicines – widen the gap between blood vessel cells, making it easier for other cells, such as cancer cells, to go in and out of “leaky” blood vessels. accelerates the movement of cancer cells from the primary tumor and also causes circulating cancer cells to escape from blood circulation. This results in faster establishment of a bigger secondary tumor site and initiates new secondary sites previously not accessible to cancer cells. Where is the food additive nanoparticle Titanium Dioxide hiding, and what adverse effects have been linked to it in scientific and medical studies? countries) this additive is used as a white pigment food coloring for processed foods such as skim milk, white cheese, yogurt, frosting/frosted foods, icing, candies, snack foods, mayonnaise, salad dressings, powdered sugar, marshmallows, pudding, breakfast toaster pastries, and non-diary coffee creamer, among many others. It is also commonly used in U.S. medicines and toothpaste. Scientists are still determining the health safety and potential health hazards of nanoparticles in food. According to the professional organization American Society of Safety Engineers, ingested nanoparticles can be absorbed through small nodules in intestinal tissue (Peyer’s Plaques) that are part of the immune defense system. If nanoparticles enter the digestive system and proceed into the bloodstream, they can potentially move throughout the body and cause damage. Additionally, “Nanoparticles may also accumulate in certain organs, disrupt and impair biological, structural and metabolic processes and weaken the immune system.” Animals studies have demonstrated that nanoparticle ingestion changes the structure of the lining of the intestinal walls. Among other potential problems, such structural changes hold the potential for over-absorption of harmful compounds. Additionally, research has indicated there are potential adverse health effects of nanoparticles on respiratory and cardiovascular systems, and studies of manufactured nanoparticles have demonstrated toxic properties. Among other health-related issues researchers are studying the potential link between Titanium Dioxide nanoparticles in food and an increased risk for inflammatory bowel diseases such as Crohn’s disease and colitis.